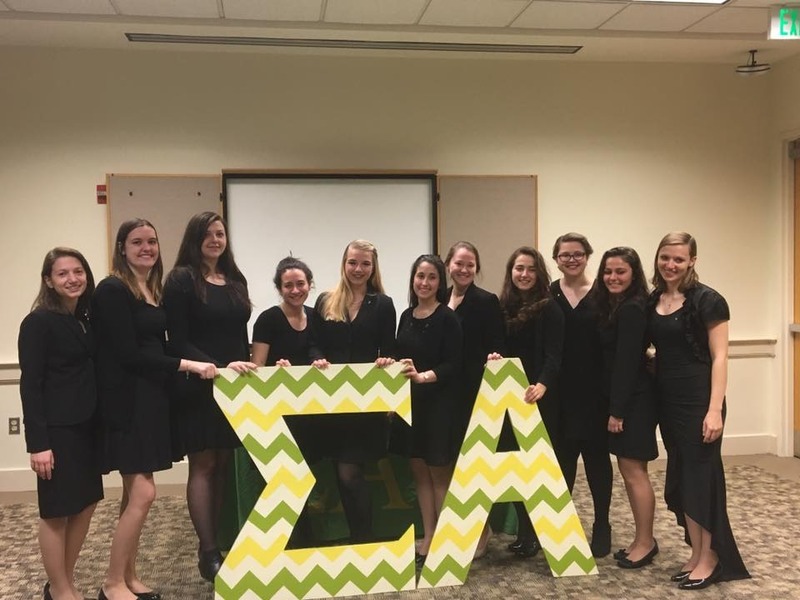 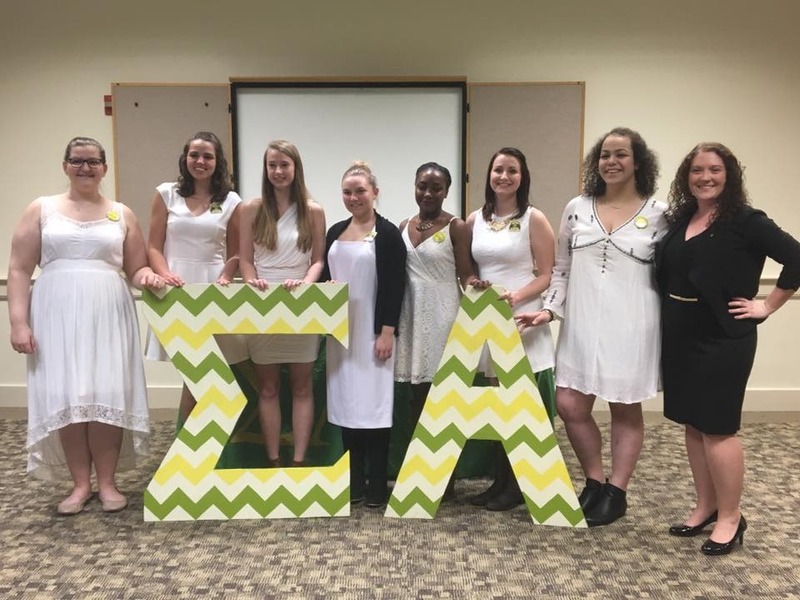 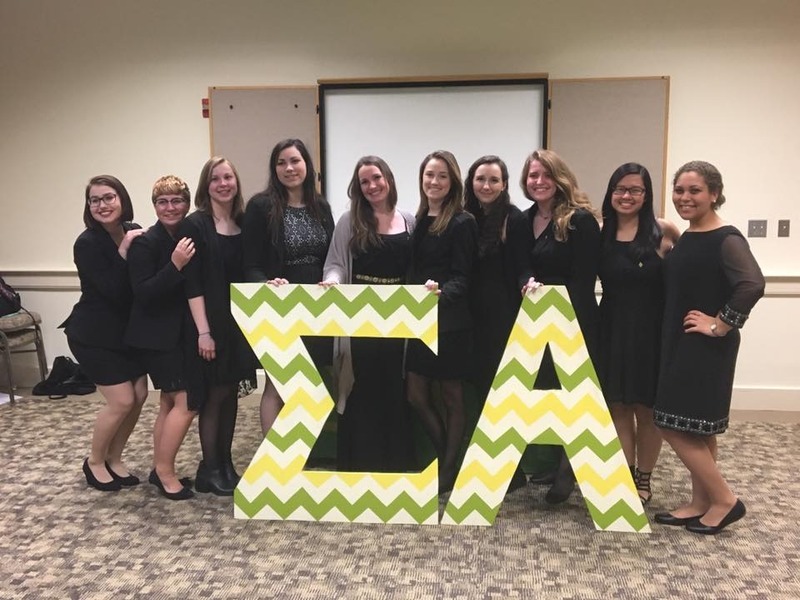 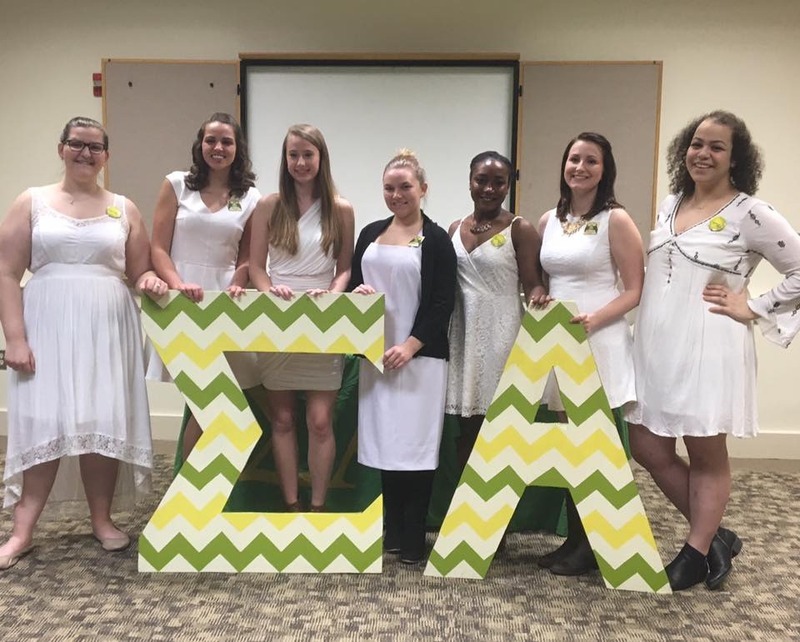 Currently, there are 31 active members of the Beta Alpha chapter. 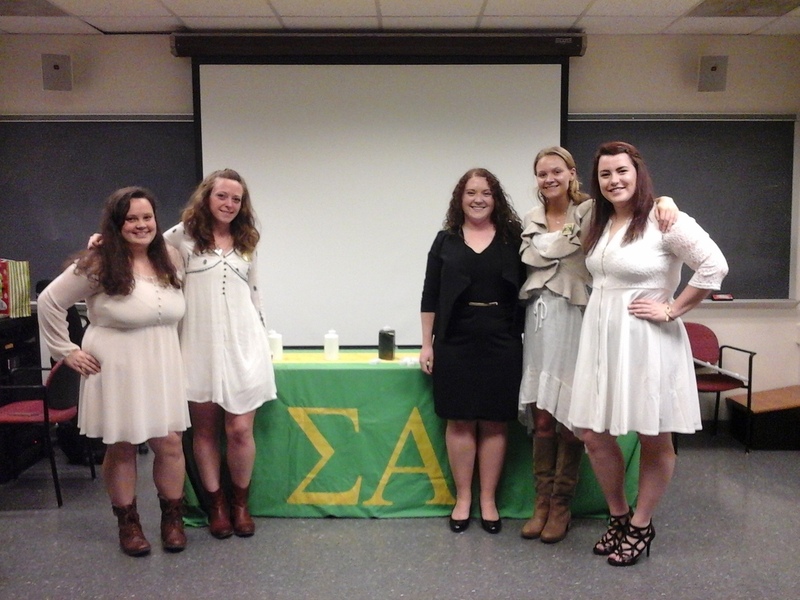 We all strive to excel in scholarship, educate others about agriculture, and make lifelong bonds. 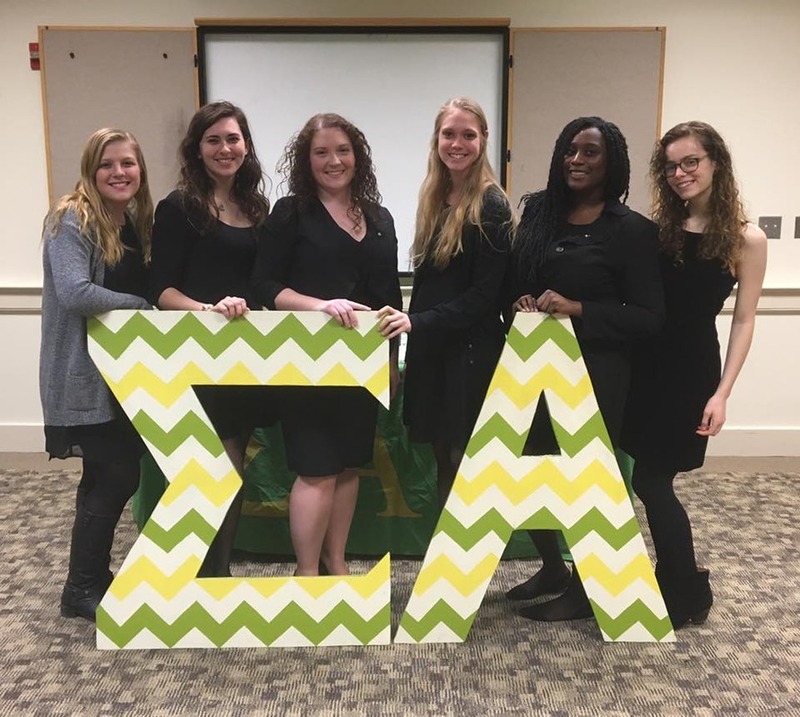 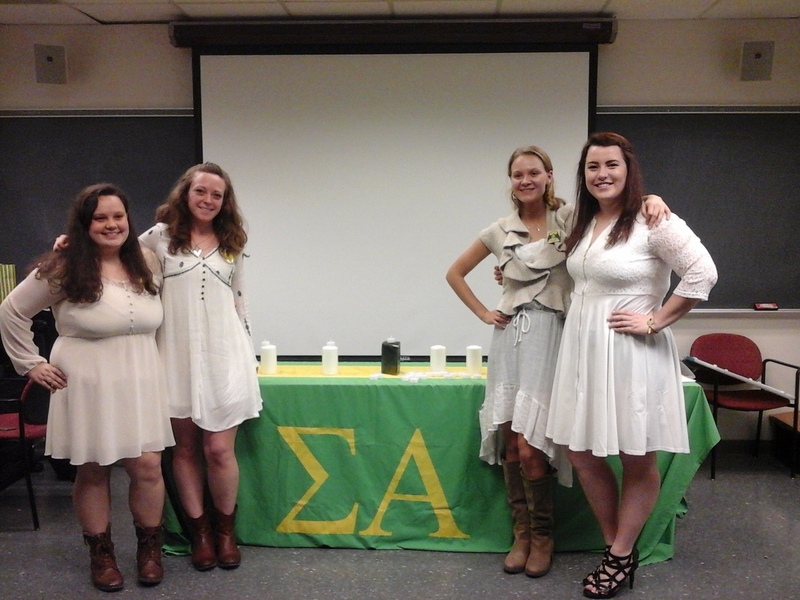 To be a sister of the Beta Alpha chapter is to be dedicated to the sorority. 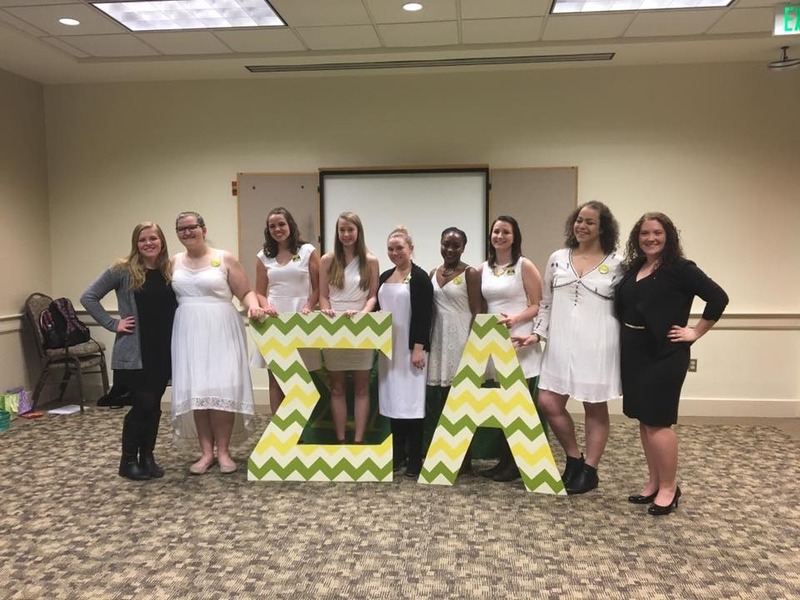 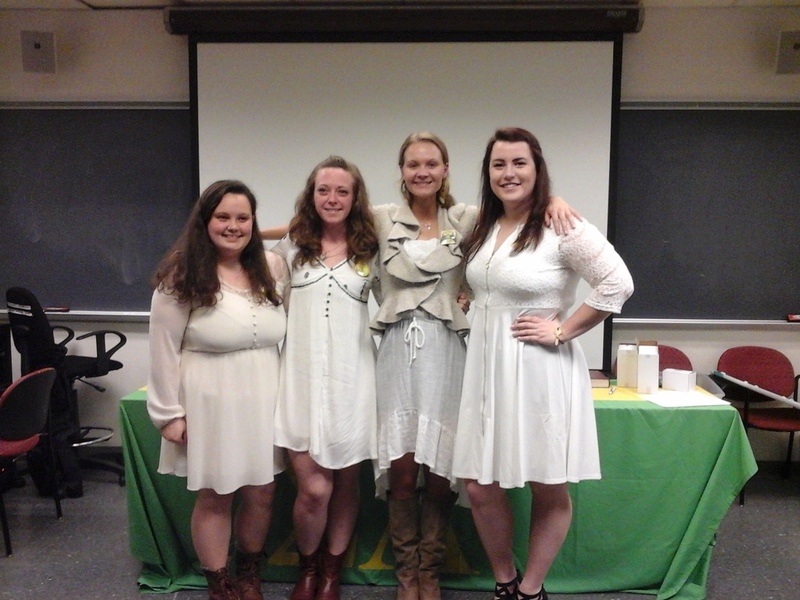 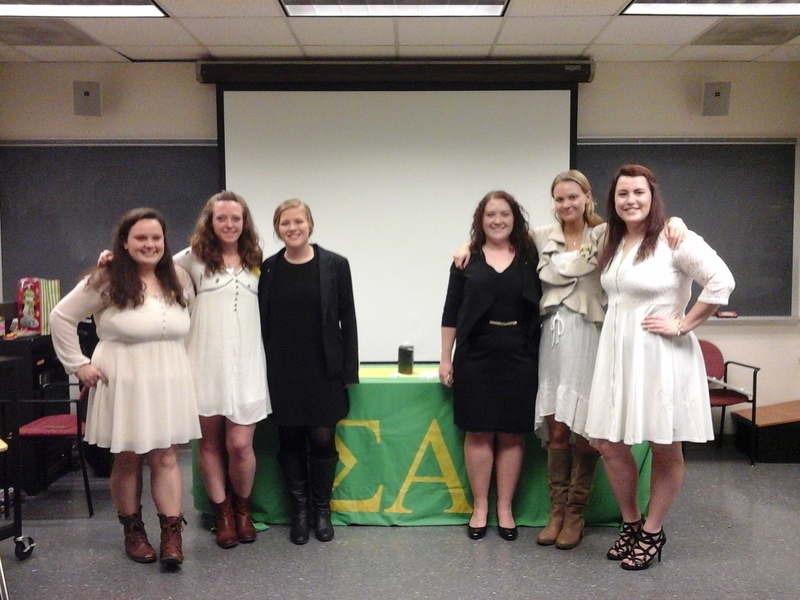 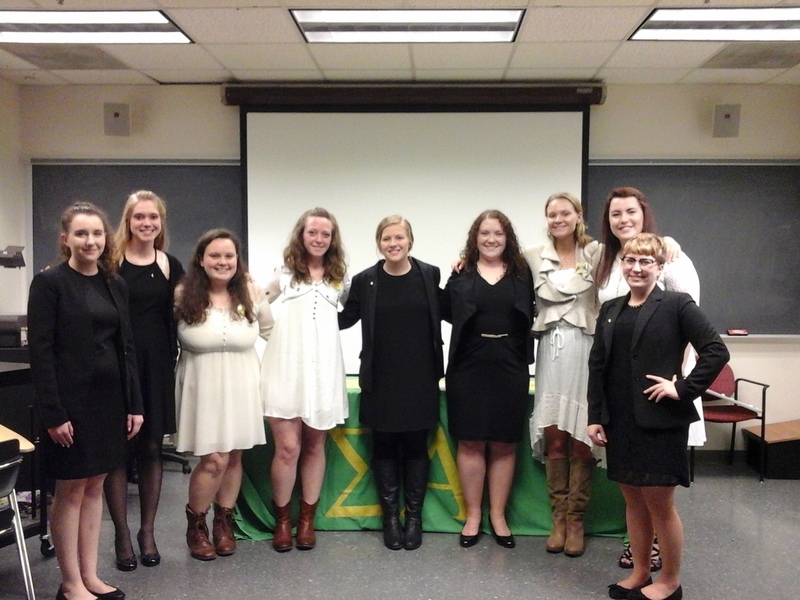 The women of the Beta Alpha chapter are committed to see the chapter grow, expand, and prosper.